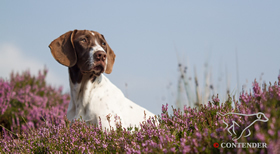 The Kennels are based in North Yorkshire on a grouse moor and pheasant shooting Estate. The kennels were previous based in Norfolk while Natasha was working as a full time Gamekeeper at a commercial Norfolk Shoot and then later on a Suffolk Country Estate after Natasha started to work full time with gundogs in 2007. As one of the first in the UK, she started to run picking-up training days and also arrange specialised training clinics both in the UK as well as abroad. 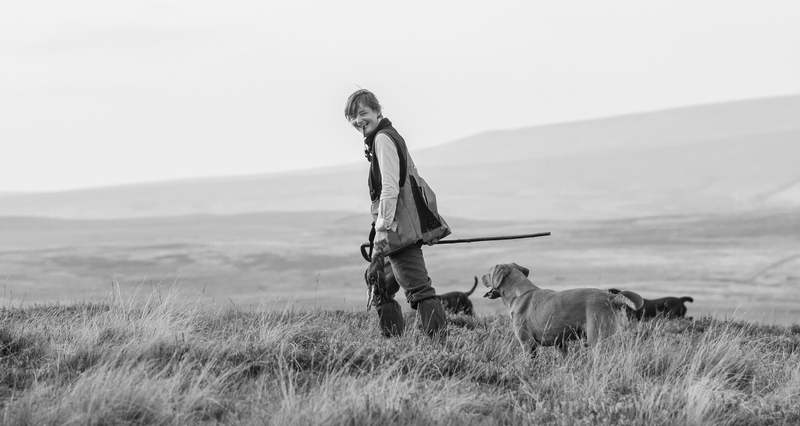 Natasha and the dogs do an average of 100 days of picking-up every season, starting with grouse and then move on to partridges & pheasants. The dogs are first and foremost shooting dogs expecting to do an average of 100 days of mainly picking-up but also the odd days of beating and walked-up plus acting as peg dogs whenever I shoot myself. It's a long and demanding season for them so a lot of a attention is paid to the overall management and wellbeing of the dogs ALL year around. The dogs are first and foremost shooting dogs expecting to do an average of 100 of mainly picking-up but also walked-up days and acting as peg dogs whenever I shoot myself. It's a long and demanding season for them so a lot of attention is paid to the overall management and wellbeing of the dogs ALL year around. 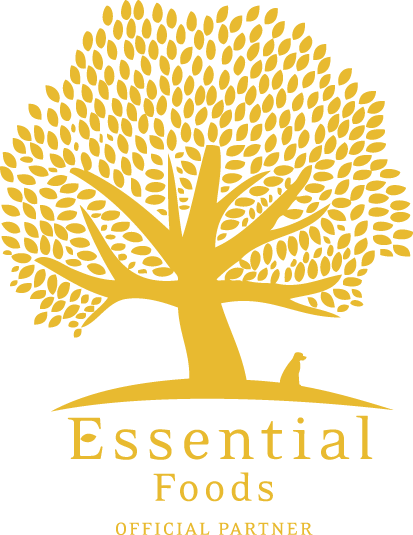 All dogs are house trained and expected to cope with an indoor environment as well as a kennel. 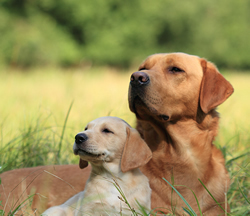 I like the labradors to behave like one, to have sound temperament and work and retrieve on land as well as in water all year . Healthy and Happy dogs makes the best working dogs!